Ode To The Sheedy 1000. It’s not every day that anyone in any sport has 1,000 games at any level. But Kevin Sheedy does. Saturday, 4th August at 2:10 pm at SKODA, GWS takes on Port Adelaide for Sheedy’s 1,000th game with professional AFL. THAT’S INSANE. 508 games coached (31 in the finals) – 509th on Saturday to make 1,000! 1. He was born on Christmas Eve. C’mon. That’s cool. 2. When he joined Richmond without permission from his VFA club. Naughty naughty! If Richmond ended up not liking him (but how could they?) he wouldn’t have been able to play in Australia for 5 (FIVE!) years! 3. He called the North Melbourne execs ‘marshmellows.’ HA HA HA. Kevin, you are so silly. 4. He actually tries to involve minorities (especially Aboriginals) in AFL. Lots of people say things – but he actually does them. So not only is it unique… that’s admirable. 5. 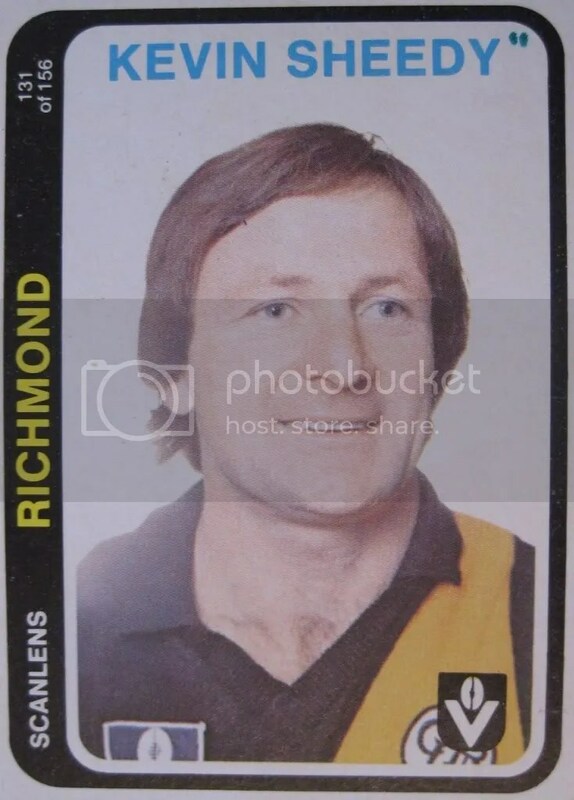 He was a Essendon supporter as a kid, but ended up playing for Richmond. 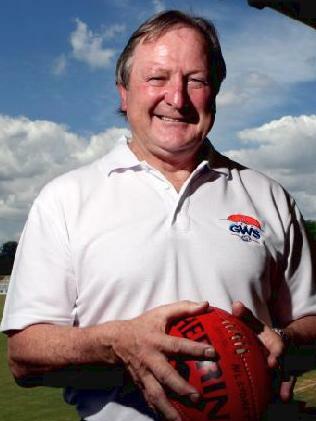 But then, proving dreams come true, started coaching the Bombers in 1981. 6. He’s been with his wife for… forever. There’s just something about a guy who doesn’t divorce. It gives me butterflies a little. Is that weird? 7. He invented the backspin handball. Yea, you read that right. HE INVENTED THAT. ← McLean Is Incredibly, Astoundingly, Shockingly,Outrageously Stupid.